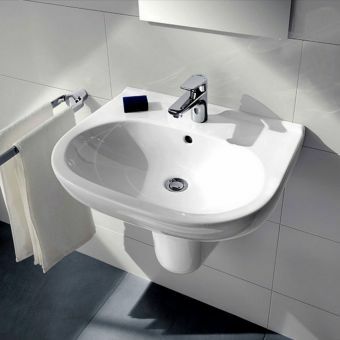 With nearly three centuries of design heritage behind them, villeroy and boch continue to innovate into the present day. 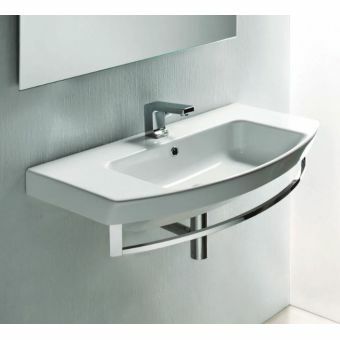 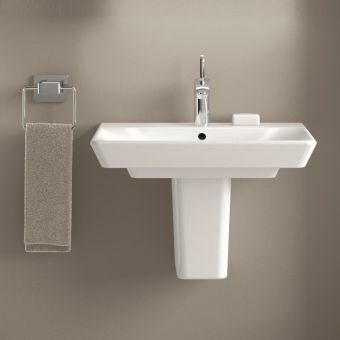 This washbasin demonstrates their abilities to merge contemporary design with functionality into a seamless form. 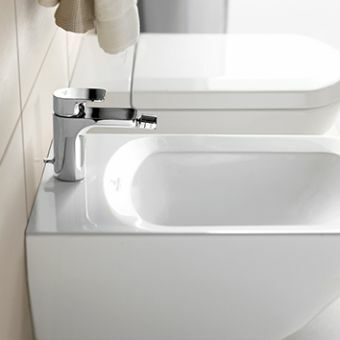 A simple scoop forms the bowl of this basin, gently dipping into the clean lines and angles of this minimalist piece. 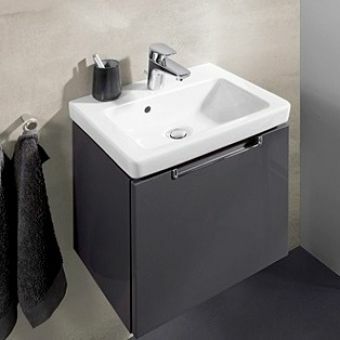 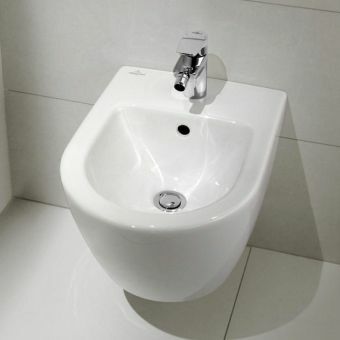 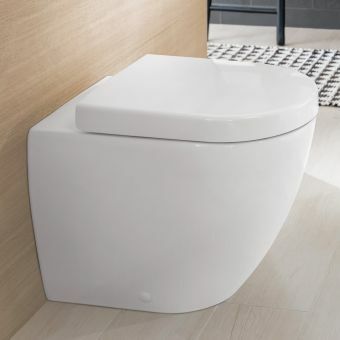 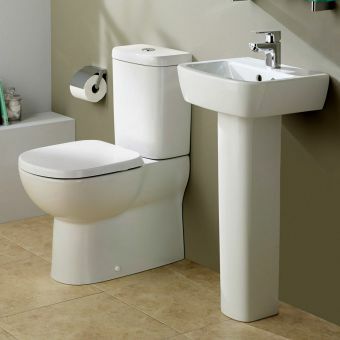 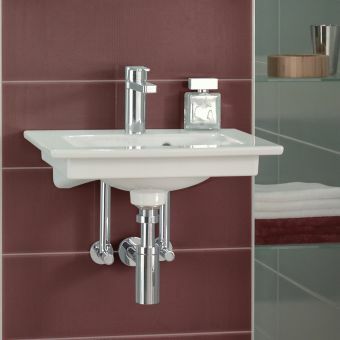 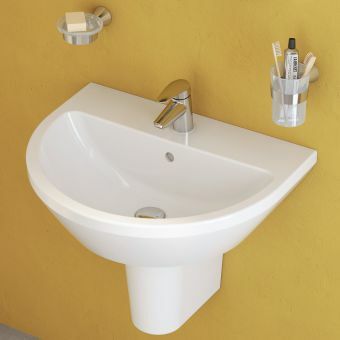 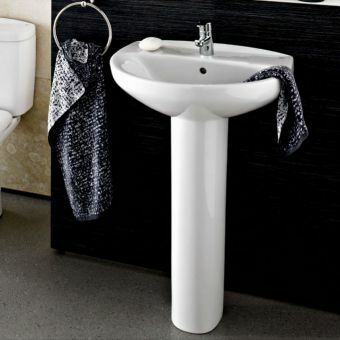 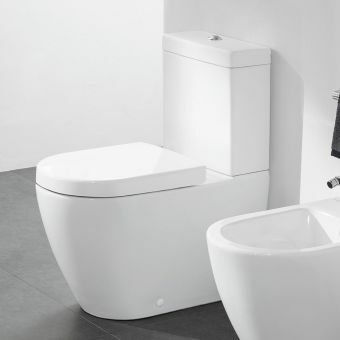 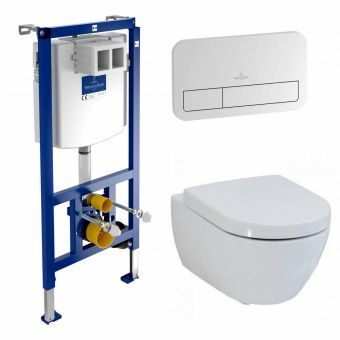 Cast in fine Alpin White, this basin comes with the option to upgrade to the patented Villeroy and Boch CeramicPlus treatment, specially designed to add longevity by repelling dirt and limescale. 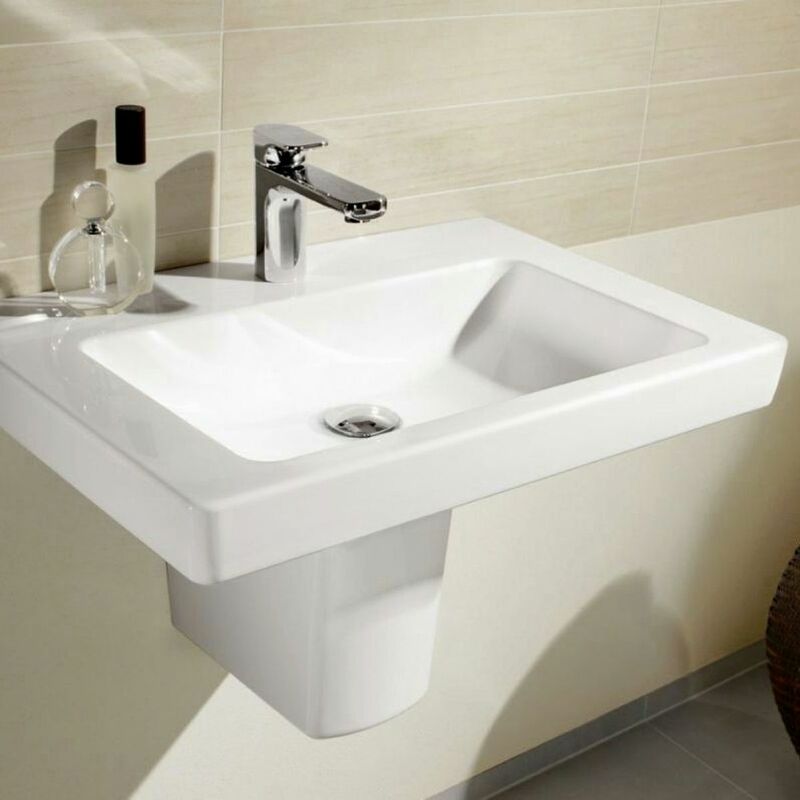 Supplied with an overflow and one tap hole as standard, this attractive, modern basin is compatible with an array of mixer taps. 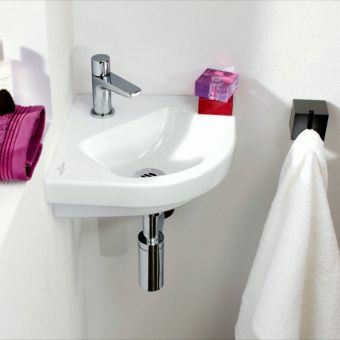 Please note that price does not include mixer tap pictured. 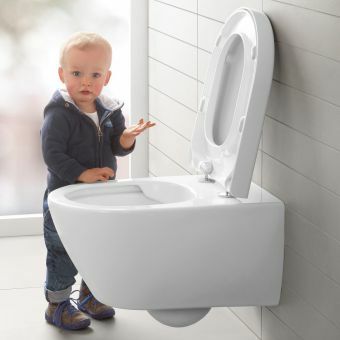 This may be purchased separately.